INTRO OFFER FOR FIRST TIME CLIENTS: New clients* get their first 30 unlimited consecutive days for only $100! Start YOUR Bar Method transformation today. Text INTRO to 619-226-2301 and get your offer now! 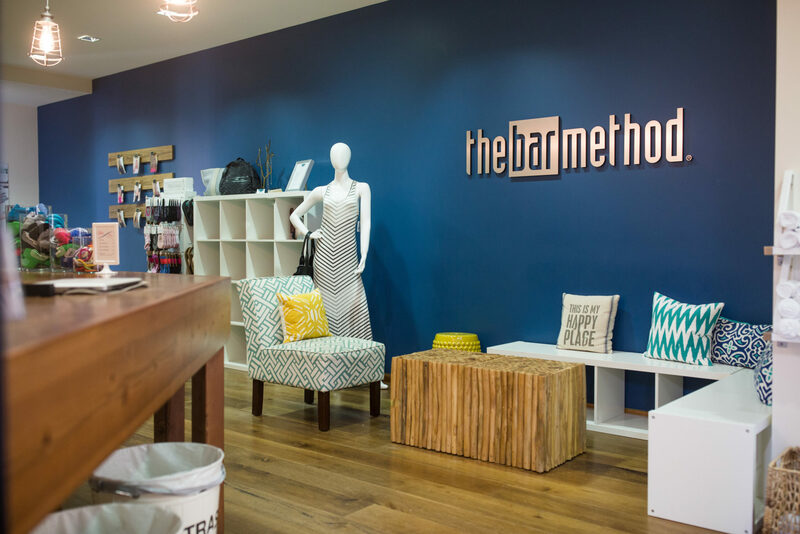 The Bar Method San Diego - Point Loma is a boutique fitness studio offering barre classes for students of all levels. The signature method uses your own body weight, the ballet barre and a few props to create a transformative workout that results in long, lean sculpted muscles. Not only does it reshape your entire body, but it allows you to channel your inner strength and leave class feeling strong, confident and poised. Highly-trained instructors customize the exercises to ensure they are safe and effective for any age and every body, including modifications for pregnant women and students with injuries. Our staff and community are here to support you from the moment you walk through the door. Our recently remodeled 3,000 sq. 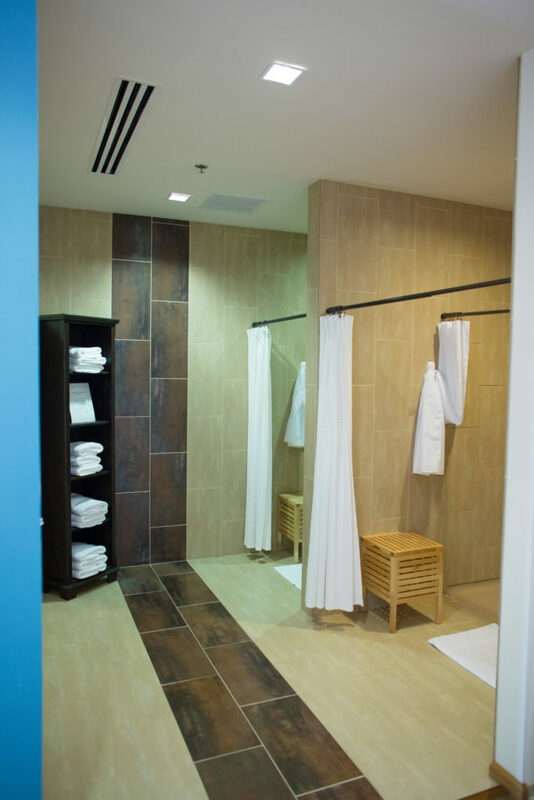 foot studio includes two workout studios, a full size locker room, multiple showers, all amenities, and free ample parking. 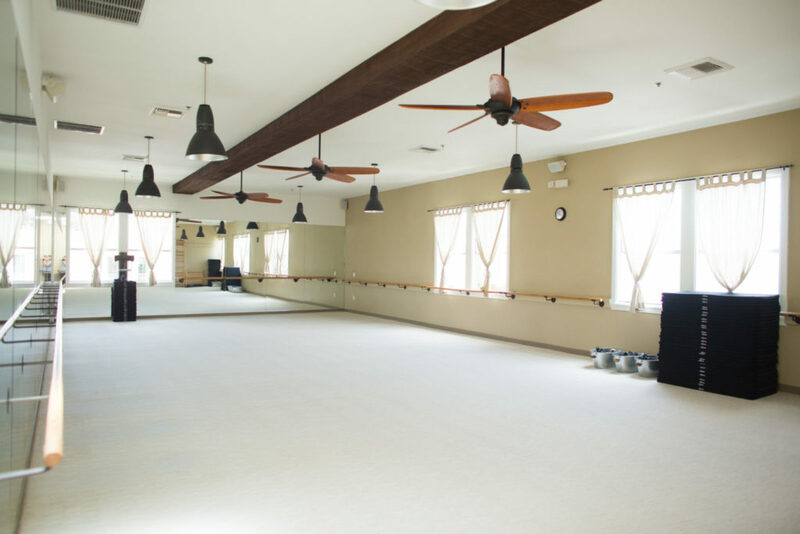 We host hundreds of clients 7 days per week across 47 classes. 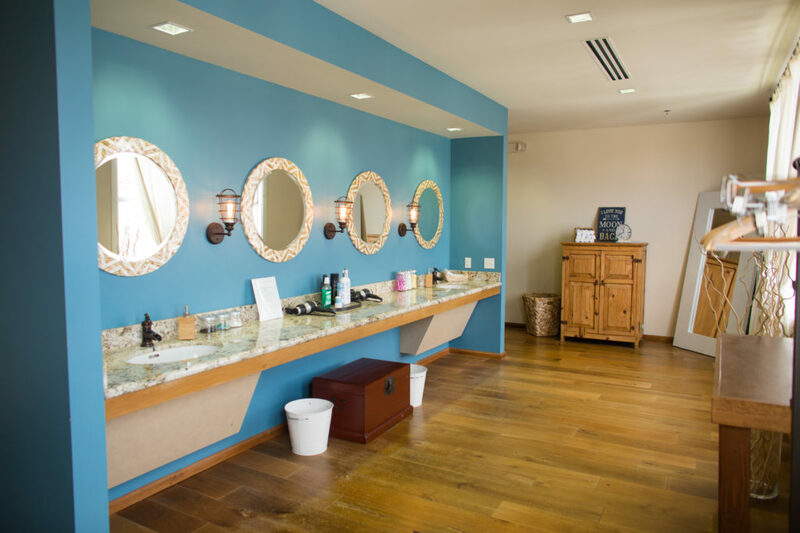 We pride ourselves on providing a warm, welcoming environment with exceptional service to ensure that our clients receive a consistently fantastic experience with each visit.